Join other men for a time of fellowship, good food and God’s Word. We meet every other Wednesday morning at 6:30 in the Fellowship Hall. We always finish by 7:30, and early departures are no problem. 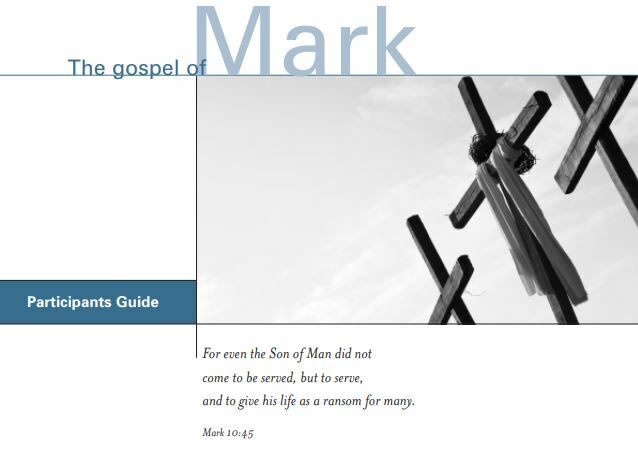 On January 2, 2019 we’ll be embarking on study of the Gospel of Mark. Each study will be stand-alone, so don’t feel like you have to hit them all.